There are many different recreational fisheries that local and visiting anglers can enjoy throughout the year. 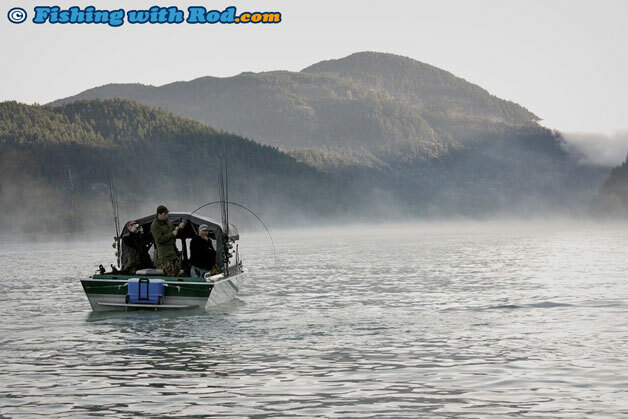 The following articles are overviews of specific fisheries that are available in British Columbia. British Columbia's river trout fisheries are widely available, target species range from coastal anadromous salmon fry hunters to interior insect feeders. Coming soon!